Most petite cookies 1.5" or less are $7 per dzn. Wrapped individually in cello bags and tied with matching ribbon. Cookie pops $2.65 per cookie (cookies in cello bag with stick) 2.5"
Disclosure: Please note these are basic prices. 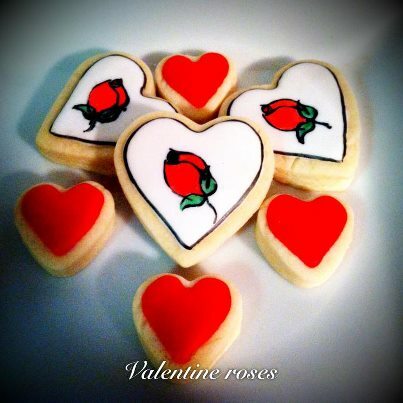 Should the design complexity of your cookie increase, prices are subject to change. Printable items or stickers: If a printable item needs to be personalized, please be sure to send info with your order or email it to us. We will get it made and emailed within 3 business days. If the printable item is purchased as is, it will be sent within 24 hours. 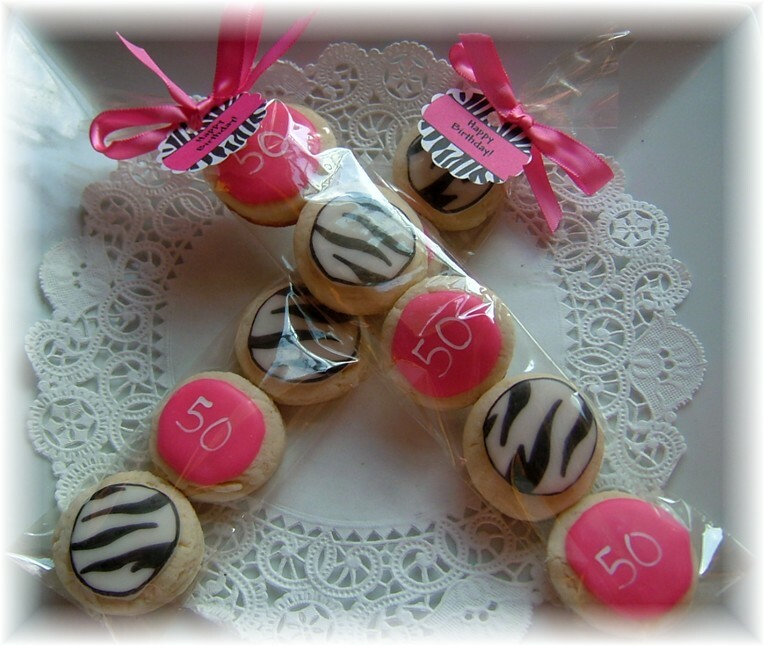 The cute 5 cookie party packs can be done in any colors you wish, and personalized with an initial or number. If ordering more than 6 packs, shipping will need to be adjusted. Most items have a paypal buy now button below them to purchase and add to your cart. You can change quanity of the item in the paypal cart when that window opens. You can also close that window and add another item to your cart. If you want a special order or special amount not on the website you can email us at the email address below and an invoice can be sent to you . We can also take debit/credit over the phone. Yadkin Valley Cookies began in 2009 as I needed something for my son's 18th birthday. As friends and co-workers seemed to request more and different cookies-it's grown into a wonderful way to share and meet new people.